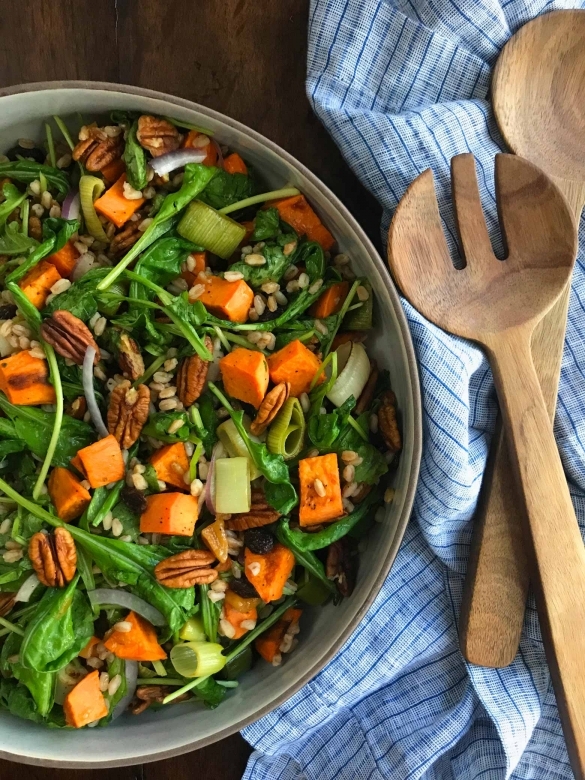 An easy coconut curry dressing transforms roasted sweet potato, hearty farro and peppery arugula into a fulfilling salad. Serve as an entrée or side dish. 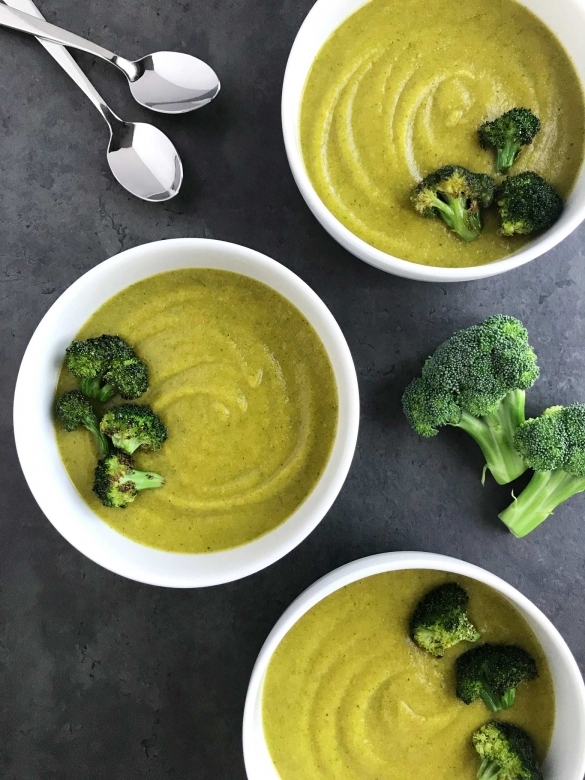 Take a break from the classic broccoli and cheese soup with this satisfying Healthy Broccoli Soup recipe. No cheese, cream or milk required. Read on to discover the secret to this easy and satisfying bowl of creamy soup. Maybe you’re in a veggie rut or simply want to enjoy more veggies. If this sounds familiar then this post is for you. 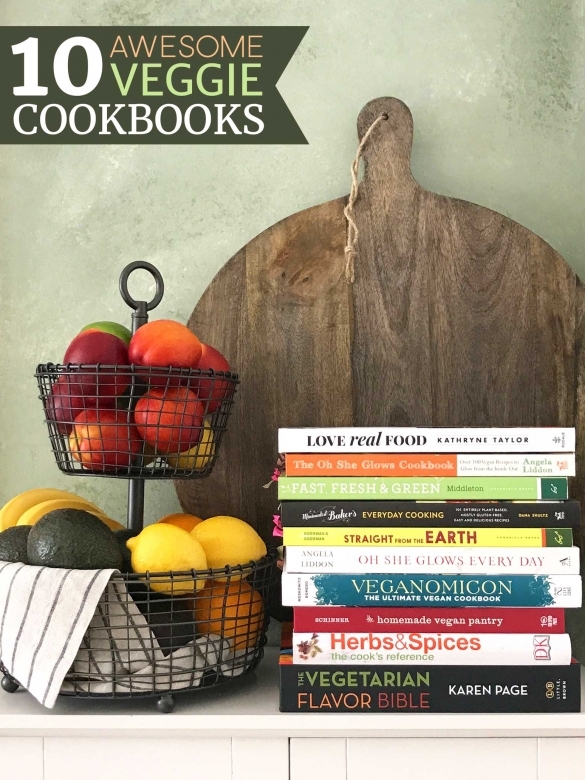 Check out my list of 10 Awesome Veggie Cookbooks that are sure to help you find veggie joy! Honeynut Squash: easy to roast and incredibly delicious. 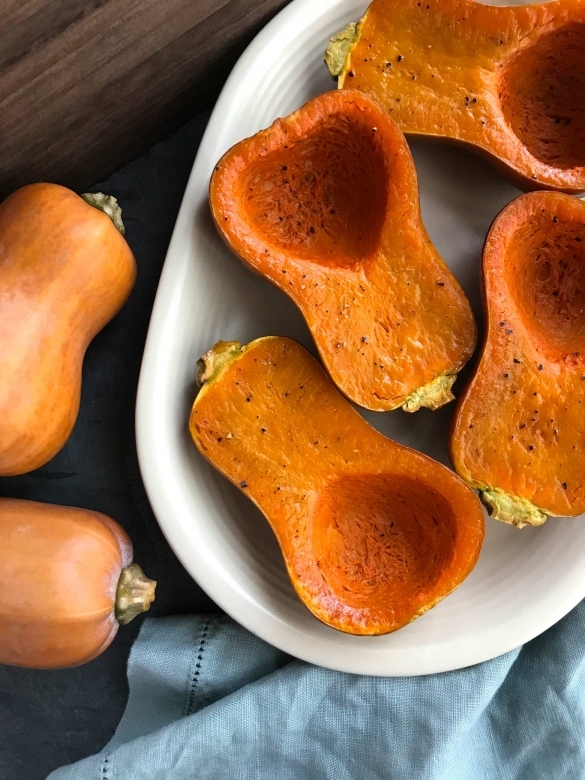 Unlike its winter squash relatives, this variety offers an abundance of natural sweetness when roasted. 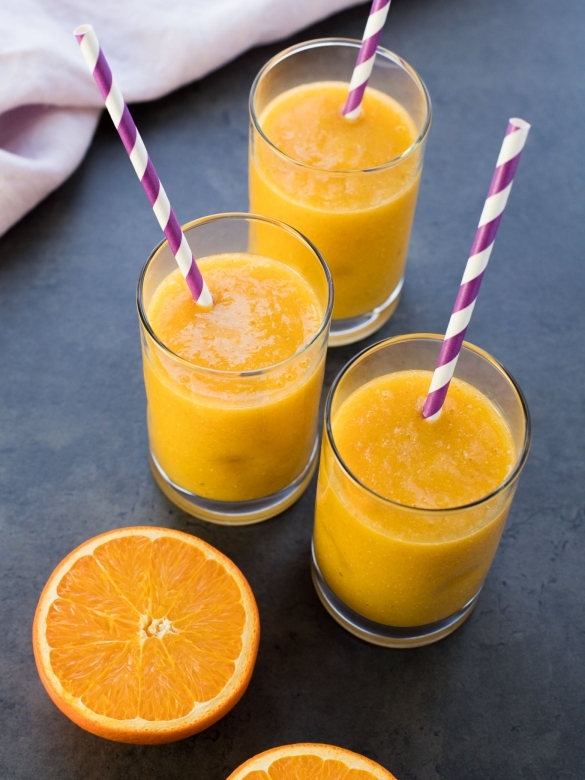 This seasonal side will brighten any plate with its beautiful orange glow. 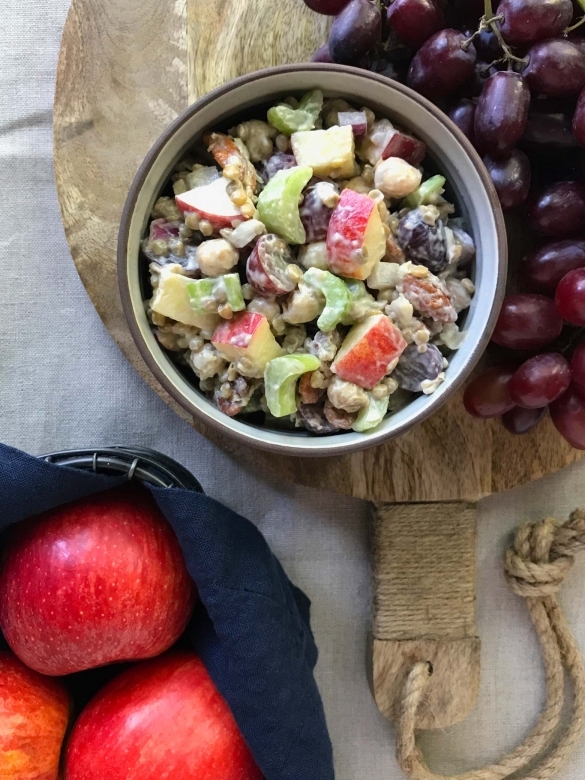 Kick your salad routine up a notch with this Waldorf inspired salad featuring plant-based protein. 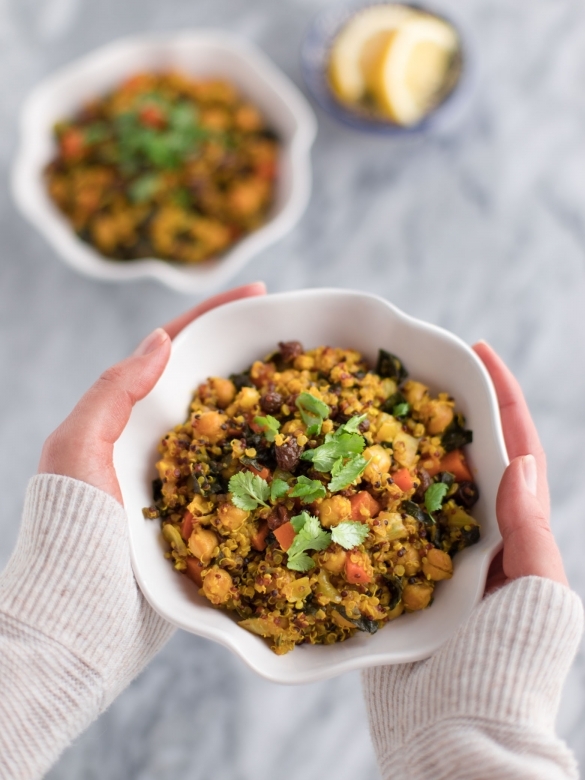 The addition of chickpeas and green lentils pack some much needed protein into this crunchy yet undeniably refreshing salad. 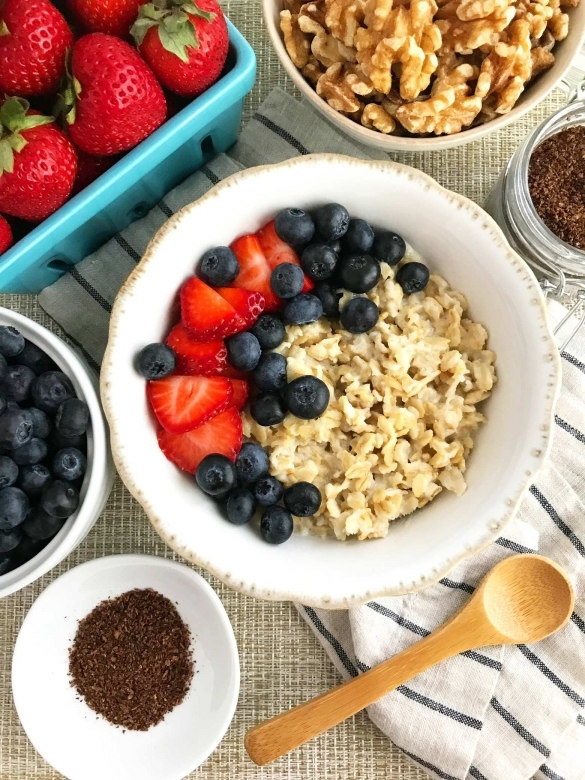 Looking for an easy oatmeal breakfast that is both delicious and heart healthy? Then check out this 7 ingredient recipe. The most effort you’ll have to make is slicing the strawberries, it’s that easy! 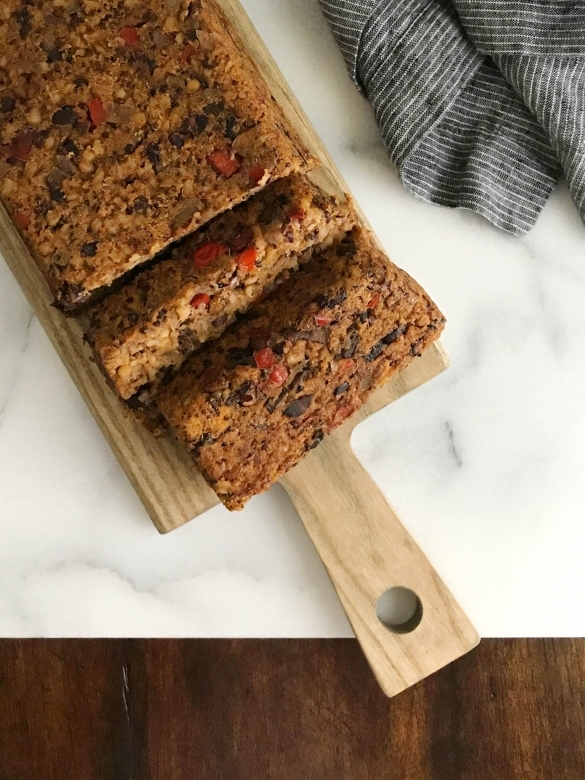 These super soft, no bake mango infused bars are a breeze to make! There are only 6 main ingredients required for these easy No Bake Mango Chia Bars. Not sure which type of dried fruit to buy? No worries, I got you covered. 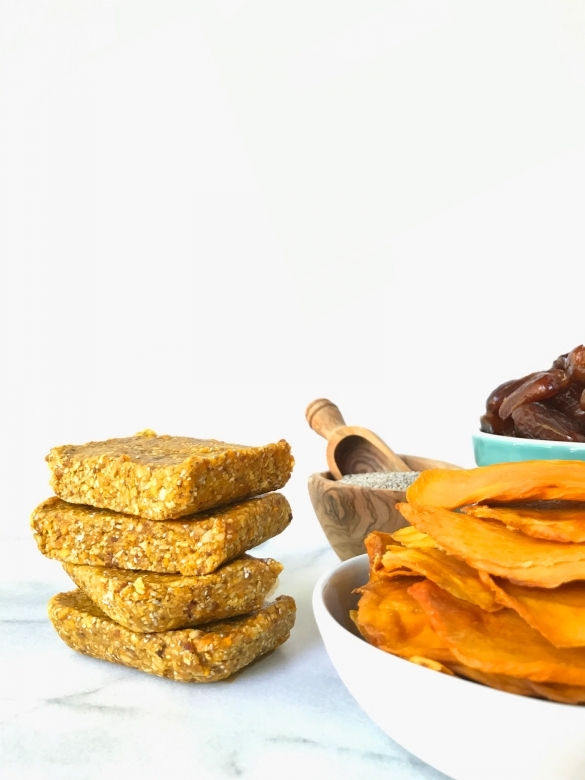 Check out the Types of Dried Fruit section in this post. 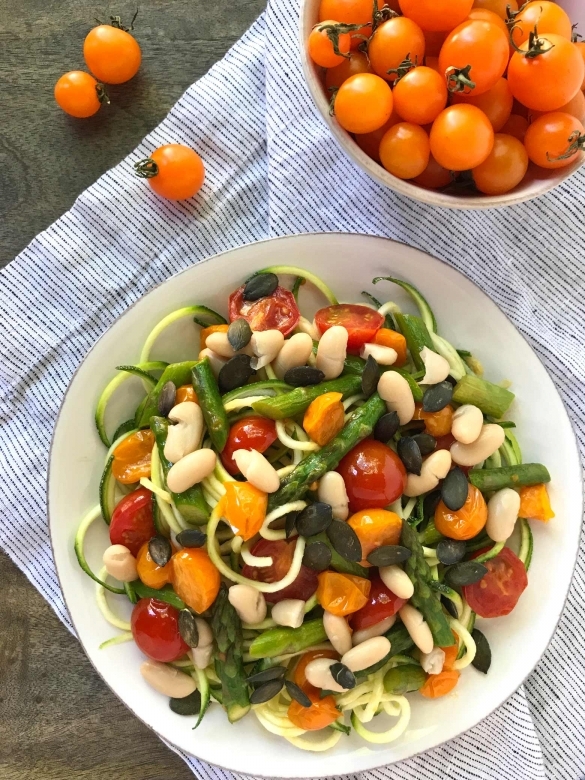 As we say farewell to summer, there’s still time to enjoy a refreshing bowl of zucchini pasta with sweet cherry tomatoes. Pair with a creamy avocado sauce to keep things extra light. Why not enjoy one last summer meal before the fall comfort foods roll out? 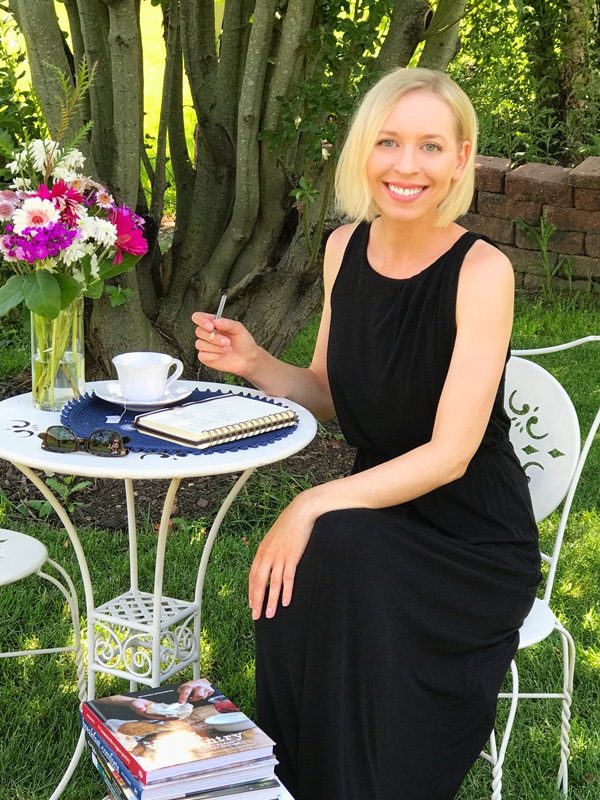 Hi there, I'm Tori and welcome to my little blog! 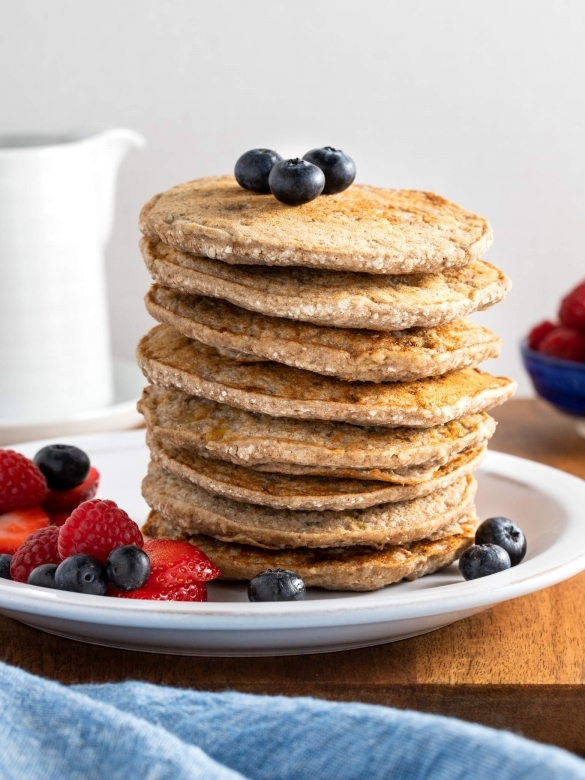 Here at Finding Veggie Joy, you'll find recipes that are vegetarian, vegan and plant-based. Look for helpful info and tips in each blog post!